Lorna Balfour is a personal fitness trainer based in Shoreditch, London. Lorna works with brides-to-be to ensure they are in great shape for their wedding. Her focus is on creating muscle definition so each bride looks super toned on her big day. 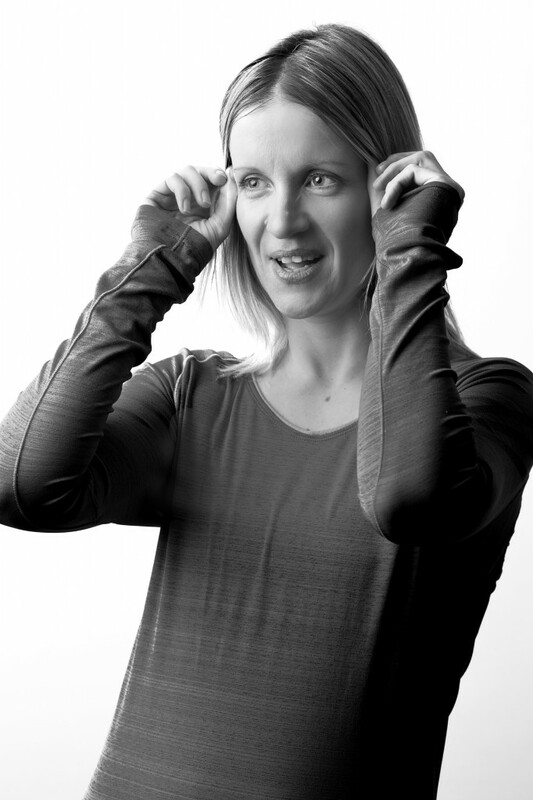 With over 10 years of experience as a personal trainer, Lorna is incredibly knowledgeable. She has completed extra training in lifestyle coaching which helps her clients achieve even better results. Brought up in Scotland on a really unhealthy diet, as a child, Lorna was overweight and sluggish. But on graduating, she dramatically changed her lifestyle and lost two dress sizes. She then decided to re-train as a personal trainer, feeling it would be more satisfying to work with people on improving their health. Each session with Lorna lasts 60 minutes and takes place at a private, fully equipped gym in the heart of Shoreditch, London. A typical session would include exercises like deadlifts, squats, press-ups, and pull-ups. Lorna focuses on designing challenging workouts for her clients, which are achievable, and executed in a calm and supportive way. Her training is designed to be fun and effective.